Over the years, I’ve written quite a bit (for example, here, here, here and here) on the questionable nature of the prosecutions and convictions of the Gen Re and AIG executives who were involved in the finite risk transaction that prompted Eliot Spitzer to demonize Hank Greenberg. As if Spitzer needed any prompting to grab some cheap headlines. By now, the story regarding this transaction is well-known among those in the legal and business communities who have followed it. AIG booked the finite risk transaction as insurance, which increased its premium revenue by $500 million and added another $500 million to its property-casualty claims reserves. Generally accepted accounting principles at the time required insurance and reinsurance transactions to transfer significant risk from one party to another if either party accounted for the transaction as insurance. Absent risk transfer, such transactions had to be booked as financing, which defeats the purpose of the transaction. In the General Re-AIG deal, $600 million of potential losses were transferred from General Re to AIG in return for the $500 million premium paid by General Re. The deal did not affect AIG’s net income and was the type of transaction that AIG — and many other companies in the insurance industry – had done for years without any adverse market reaction, much less a criminal investigation. Moreover, the transaction in question was disclosed to and approved by AIG and General Re’s independent auditors. Thankfully, some appellate court panels (unlike some others) are still willing to correct such injustices. In the decision below, the Second Circuit Court of Appeals reversed the convictions of the Gen Re and AIG executives and remanded the case for a new trial. The essence of the decision is that the prosecution used spurious stock price data to inflame the jury against the defendants and persuaded the trial court to use an incorrect jury instruction on a key intent issue in the case. And although the Second Circuit came to the right result relying on a version of the facts most favorable to the prosecution, it’s important to note that most of the decision overrules the defendants’ other grounds for reversal where the prosecutors at trial may well have suborned perjury from the key prosecution witness. It’s never easy being an appellant, even after a trial that is chock full of prosecutorial misconduct. That’s why there shouldn’t be criminal trials in this type of case in the first place. Let the civil justice system sort out responsibility for any provable damages caused by wrongdoing among all of the parties involved. That’s a far more just — not to mention humane — approach than throwing a few sacrificial lambs in prison over conduct of dubious criminality. Update: Larry Ribstein, who has also been following this case from the beginning, notes an ironic — and extraordinarily damaging — aspect of this sordid prosecution. We do love our myths, don’t we?
. . . the media (broadly speaking) has too often been guilty of looking only for the evidence that fits a pre-existing story line. It doesn’t help that in journalism you can usually find the story you’re looking for, whether it’s record-breaking heat in some corner of the world, or malicious Israeli settlers making life miserable for their Palestinian neighbors, or evidence of financial chicanery in Manhattan, or of economic prowess in Shanghai. But anecdotes are not data–which happens to be the world’s most easily neglected truism. Also true is that sloppy moral categories like the powerful and the powerless, or the selfish and the altruistic, are often misleading and susceptible to manipulation. And the journalists who most deserve to earn their keep are those who understand that the line of any story is likely to be crooked. Of course, insightful bloggers such as Larry Ribstein have been pointing out this dynamic in regard to the mainstream media’s coverage of business-related matters for years. And Stephens’ own employer still has not owned up to the fact that it embraced in the case of Jeff Skilling precisely the same type of morality plays that Stephens decries in the DSK affair. The fact that Skilling remains imprisoned under an effective life sentence makes the WSJ’s touting of myths in his case even more egregious. Life is complicated. Government is powerful. When the MSM embraces the latter’s suggestion that the former is simple, beware. Professor Bainbridge surmises that Berkshire Hathaway’s Warren Buffett threw David Sokol under the bus in connection with the Berkshire audit committee report on Sokol’s front-running stock purchases, which may be the subject of criminal investigations at this point. Frankly, the Professor makes a good case. However, no one should be surprised if that was Buffett’s purpose. As noted here, here and here, there is certainly precedent for Buffett offering up sacrificial lambs to protect himself and Berkshire. That precedent certainly had consequences for the ones who were fingered, too. Meanwhile, Jeff Skilling remains living in a Colorado prison under the cloud of a 25-year prison sentence, partly because he was unwilling to emulate Buffett’s behavior. Neither Warren Buffett nor David Sokol is a criminal. But neither is Jeff Skilling. What is criminal is a system that offers perverse incentives for risk-takers who generate jobs and wealth to finger others to protect themselves from the government’s arbitrary exercise of its prosecutorial power. So, Why No Pound of Flesh? That’s essentially the question that this Gretchen Morgenson/Louise Story/NY Times article asks. Why have there been so few criminal prosecutions in regard to the 2008 meltdown on Wall Street that prompted a huge federal government bailout that citizens will be subsidizing for decades? Yet, the intrepid NY Times reporters can’t quite bring themselves to recognize that whether the government pursued and obtained a criminal conviction of a businessperson over the past decade has had much more to do with chance and politics than prosecution of truly criminal conduct. Could it be that federal prosecutors are finally realizing that old-fashioned greediness really is not be a crime? Of course, the rationalization for the lack of villains now as compared to earlier crises has never been particularly compelling. What the NY Times reporters refuse to confront is that business prosecutions over merely questionable business judgment is fundamentally bad regulatory policy. Such prosecutions obscure the true nature of business risk and fuel the myth that investment loss results primarily from criminal misconduct. Taking business risk is what leads to valuable innovation, wealth creation and – most importantly these days – desperately needed jobs for communities. Throwing creative and productive business executives such as Michael Milken and Jeff Skilling in prison may placate NY Times reporters, but it does nothing to educate investors about the true nature of risk and the importance of diversification. 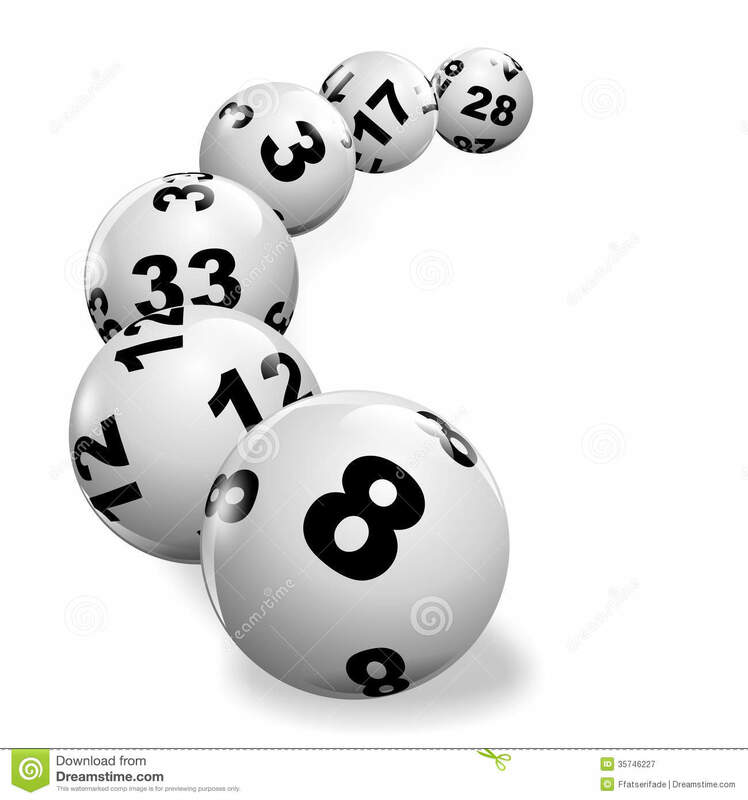 Ignorance about business risk is one of the underlying causes of the the criminalization of business lottery. Basing criminal prosecutions on the luck of the draw breeds cynicism and disrespect for the rule of law. Isn’t it about time that dubious policy be put to permanent rest? Update: Larry Ribstein — who maintains an entertaining archive of blog posts that he wrote over the years on Morgenson’s misfires — comments on Morgenson’s latest posse-gathering effort here.